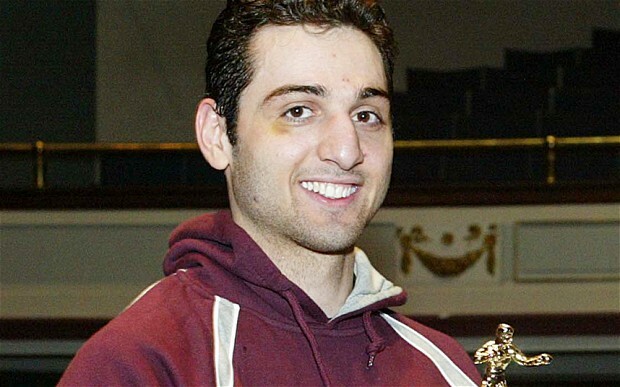 The older of the accused Boston Marathon bombers was courted by the FBI to be an informant and keep an eye on the Chechen and Muslim community, according to lawyers for the younger alleged bomber, Dzhokhar Tsarnaev. The information was revealed in 23-page court filing, the Globe wrote. Posted: 3/31/14 at 9:27 AM under News Story.